It’s no secret that industrial structures can pose complex, hazardous challenges. As a consequence, our clients are increasingly drawing upon our vast experience in demolishing and dismantling a wide variety of industrial structures in the safest, most cost-efficient and least disruptive manner possible. 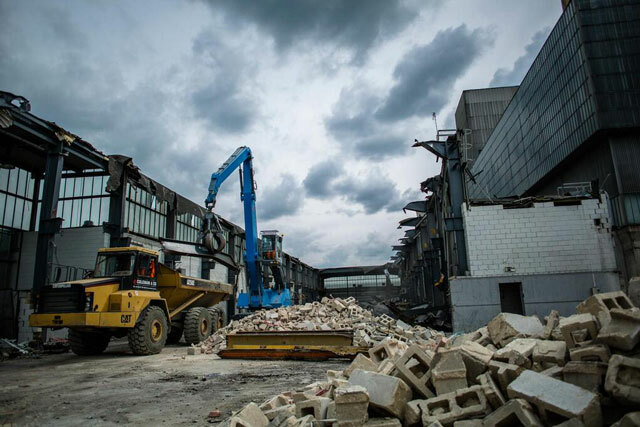 We have invested in the people, plant and processes needed to successfully execute demolition and dismantling projects within the industrial sector. 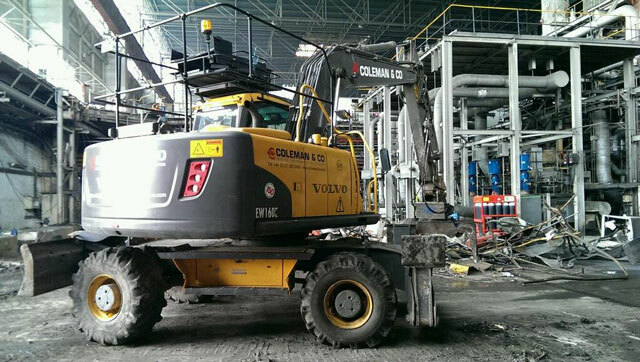 Coleman & Company possesses one of the largest industrial demolition fleets in the UK, offering comprising specialist heavy duty excavators ranging from 50-130 tonnes. With vast interchanger ability across the fleet incorporating plug-ins, extensions, articulation and conversion, our highly skilled team is capable of completing even the most complex of industrial demolition projects - all backed by the leading health and safety and management systems that you need from an industrial demolition contractor. 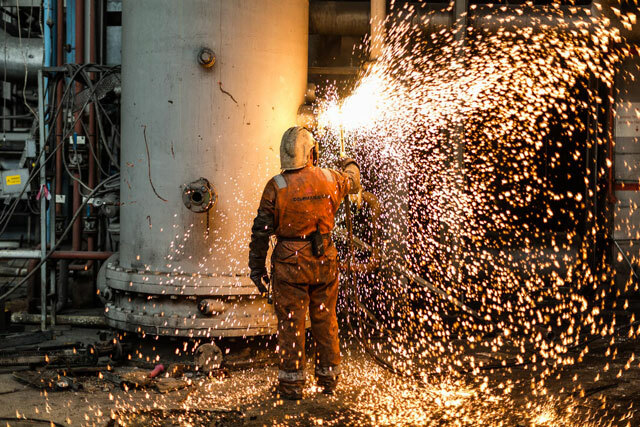 Our experience includes demolishing and dismantling a variety of sites covering all industrial sectors including power stations, petro-chemical, pharmaceutical, gas, water and nuclear. Visit our projects page for examples of past projects. 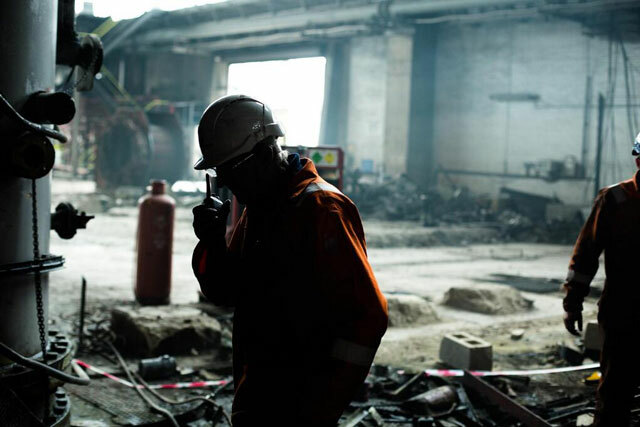 To find out what makes a good industrial demolition company, speak to a member of our team on +44 (0)121 325 2424 or email info@coleman-group.co.uk.